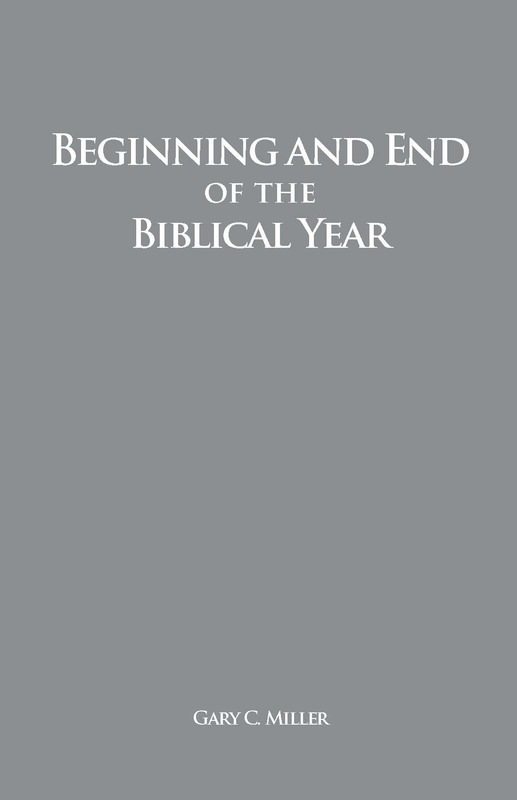 Do the Holy Days observed prior to the New Testament record, still stand? 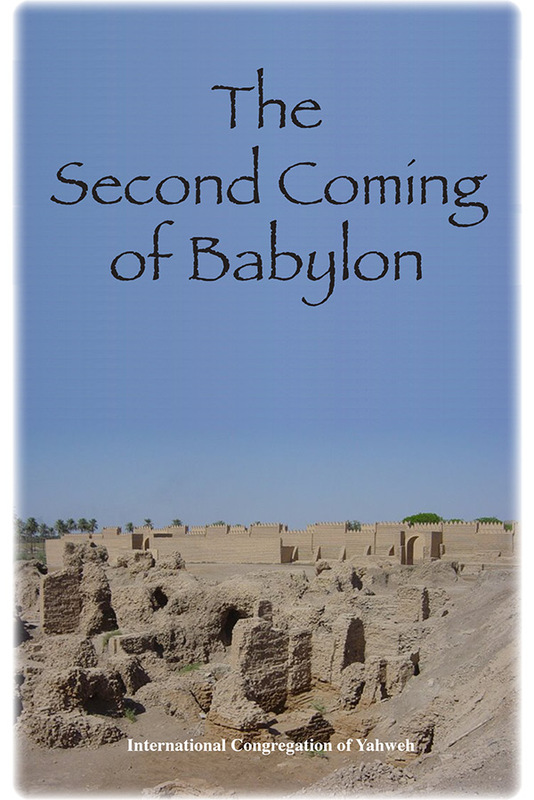 Did they, as commonly taught, end with the sacrificial system practiced under the Levitical priesthood? The church in the wilderness kept those annual Sabbaths. Is the church today exempted from observing them? If so, why did Paul tell the Corinthians “…let us keep the feast [of passover/days of unleavened bread]…with unleavened bread, sincerity and truth.” (I Cor. 5:8)? If the Holy Days commanded in the Law has been nullified, why do we find the church keeping Pentecost after the crucifixion and resurrection? (Acts 2:1)? 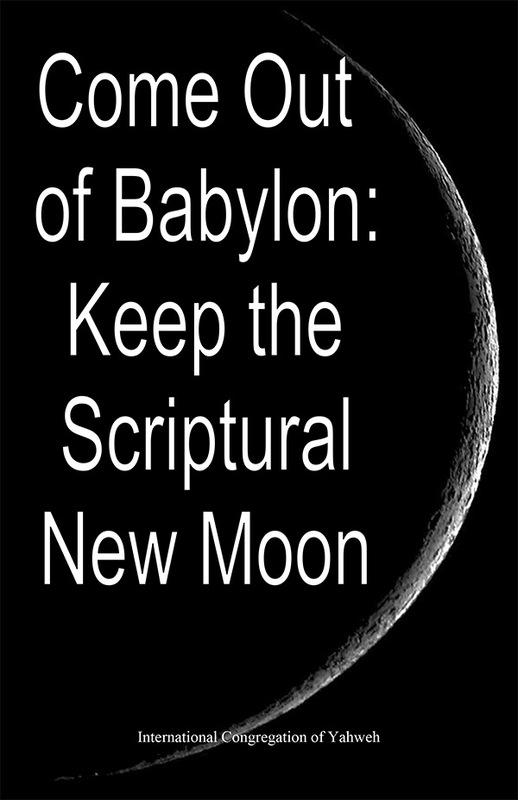 Why, as late as 57 A.D., do we find Paul giving a sermon on the first Sabbath of the Feast of Weeks as clearly stated in Acts 20:7? And why do we find the Messiah himself, Yahshua, observing the Holy Days (John 7:14; 22:7-8)? Is He is not our example: “…leaving us an example, that you should follow his steps.” (I Pet. 2:21)? 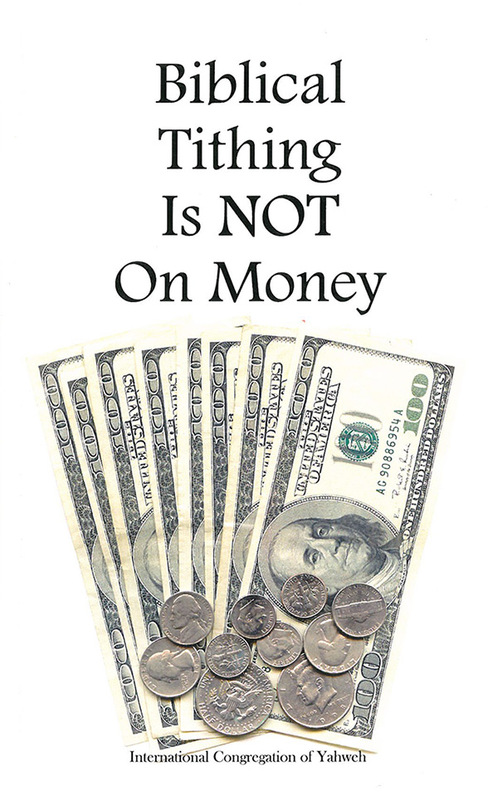 Get the booklet that tells it straight. 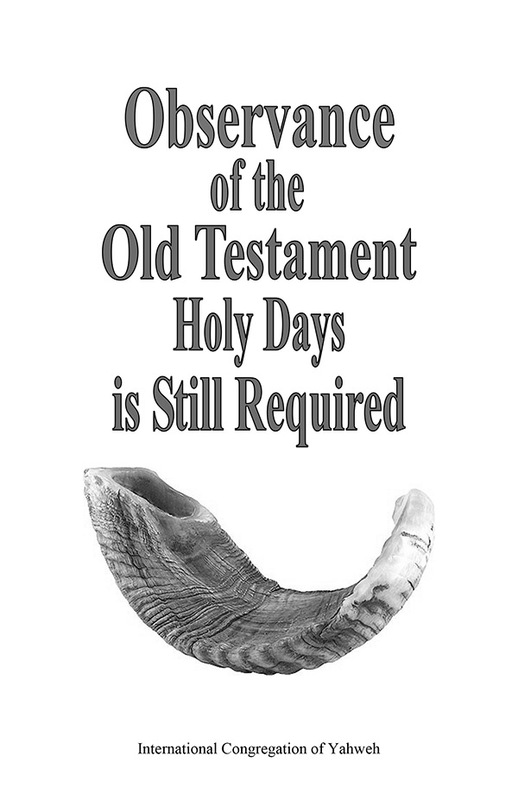 Write for your copy of “Observance of the Old Testament Holy Days is Still Required” (Suggested donation, $2.50, US, ppd).